The polymerase chain reaction (PCR) is a common tool of molecular biology and is utilized in the field of medical diagnostics to identify genetic disorders and the causative agents of human infections. PCR is also used for typing microorganisms, thus playing an important role in both epidemiology and phylogenetics. The PCR method is a starting point that when used together with cloning is influential in the sequencing of novel genes and genomes. 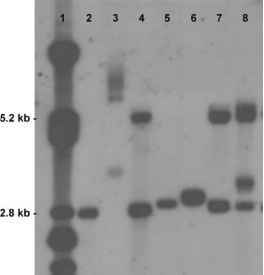 Long-distance/range PCR (LD-PCR) has been developed to overcome these restrictions and allows amplification of up to 40 kb. [4-7] This methodology has extensive applications in the field of molecular biology and these will be discussed later.